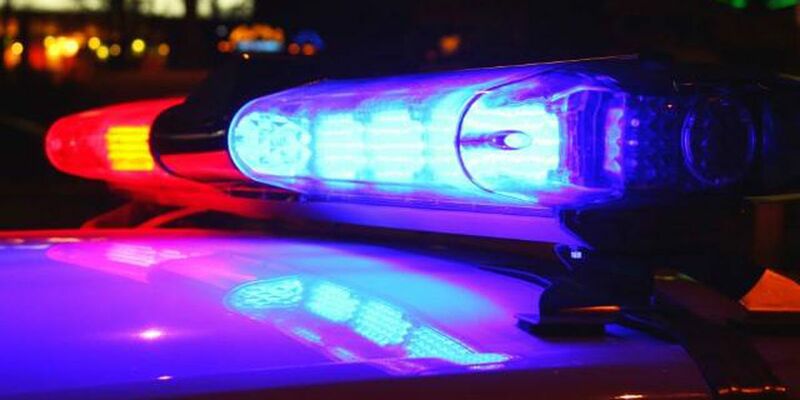 JEFF DAVIS PARISH, LA (KPLC) - A pregnant Basile woman died after a two-vehicle crash in Jeff Davis Parish, Trooper Derek Senegal, with Louisiana State Police Troop D, said. State police responded to the crash at the intersection of U.S. 190 and La. 26, about 16 miles north of Jennings, on April 9. Senegal said that Timothy Ryan Vernon, 42, of St. Martinville, was traveling south on La. 26. As Vernon entered the intersection, he struck the driver’s side of an eastbound 1994 Ford truck driven by Shelby Bricyn Hawkins, 21, of Basile. Vernon was cited for failure to yield to flashing signals. The impact caused Vernon to run off the left side of the roadway and into a ditch, Senegal said. The truck Hawkins was in ran off the left side and rolled over on its roof. Senegal said Hawkins, who was seven months pregnant, was transported to Acadian Medical Center in Eunice with severe injuries, along with a juvenile passenger who sustained minor injuries. Vernon sustained minor injuries and was transported to Jennings American Legion Hospital, where he voluntarily submitted to a blood draw that was submitted to the state Crime Lab for analysis, Senegal said. Both drivers and the passenger were properly restrained. On April 11, Hawkins and her unborn child died as a result of injuries sustained during the crash. A toxicology sample was obtained from her and submitted for analysis. The crash remains under investigation and additional charges are possible.